French litigation prediction start-up, Predictice, has signed up the Lille Bar Association [L’Ordre des avocats de Lille] as a partner for a pilot of its technology, the first Bar in France to do so and also, it is understood, the first Bar in Europe to make such a step with a machine learning prediction system. 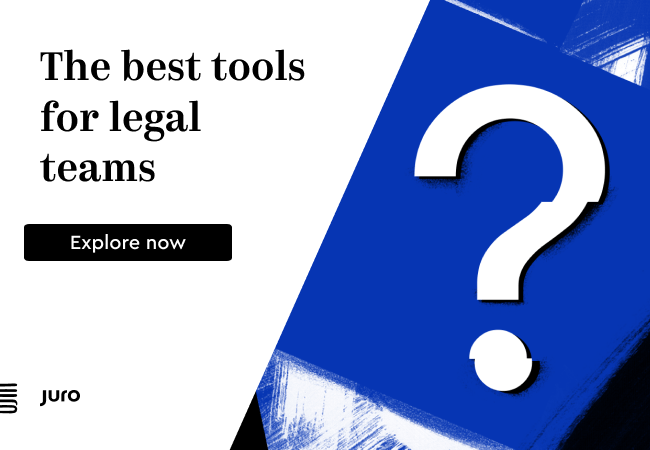 The French company, which includes Dentons and Taylor Wessing among the law firms piloting its system, will now work with the Lille Bar to test out the software, which analyses past litigation case data in order to give lawyers insight into their current cases. Possibly the closest move by another legal tech group in Europe to this was the experiment conducted in the ECHR last year to see whether AI technology could help predict whether an appeal to the human rights court would meet its criteria.